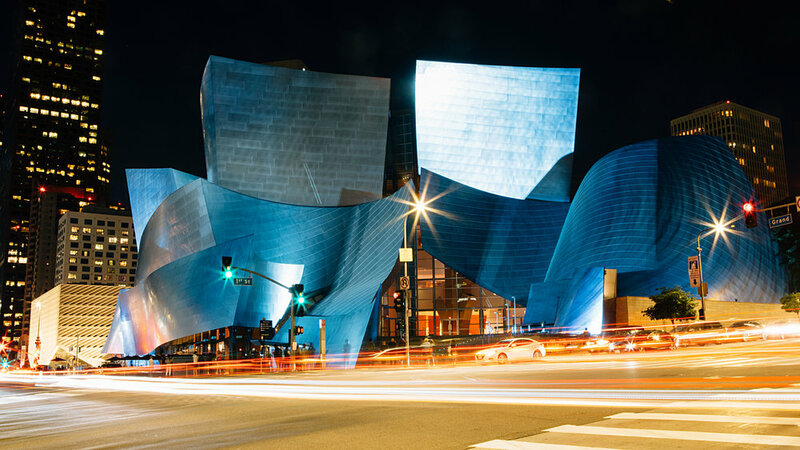 This was a limited light projection show that ran for over a week in celebration of LA Philharmonic’s Centennial. 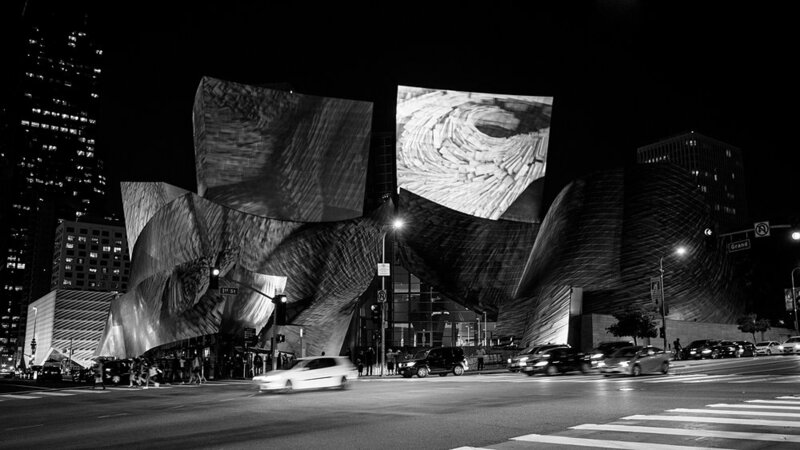 The LA Phil collaborated with media artiest Refik Anadol to create this beautiful body of work. There were three chapters of this fantastic show that celebrated the past, acknowledging the present, and explores the future. Here’s just a few moments that caught my eyes.